Something that is obvious to happen in a facelift is the change in the looks. While we aren’t clear as to whether the Indian facelift will resemble the one that was introduced in the Brazilian market or if it will go a different way. If it does go the Brazilian way, then you will get a new grille up front, a slightly restyled headlamp cluster, new fog lamps, new front bumper with the brushed aluminium scuff plate, a new tail lamp design and a new rear bumper. Maruti came up with the idea of micro hybrid in India. 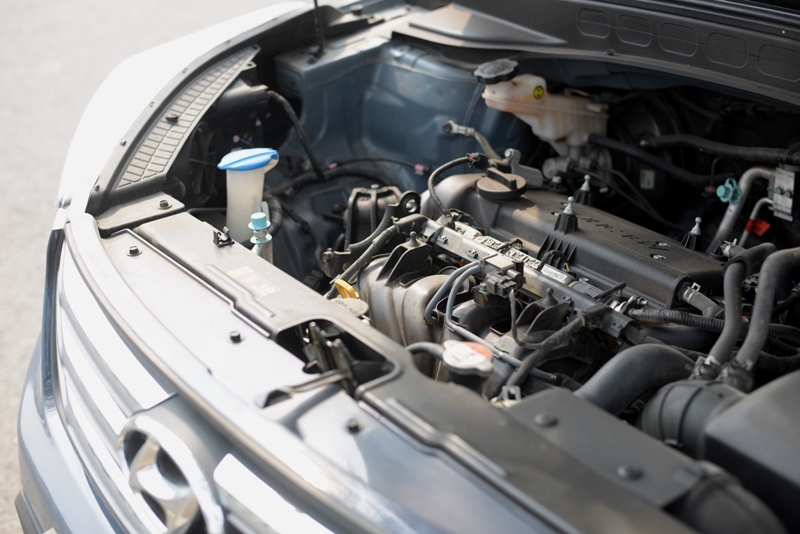 What it does is uses an integrated motor to assist the engine and the auxiliaries (AC/stereo/etc) while the car is running. This motor is powered by a larger battery, which is recharged using the heat lost at the time of braking (brake energy regeneration). The mild hybrid will come with the Auto Start/Stop system and will help in improving overall fuel economy figures of the car by as much as 10-15%. 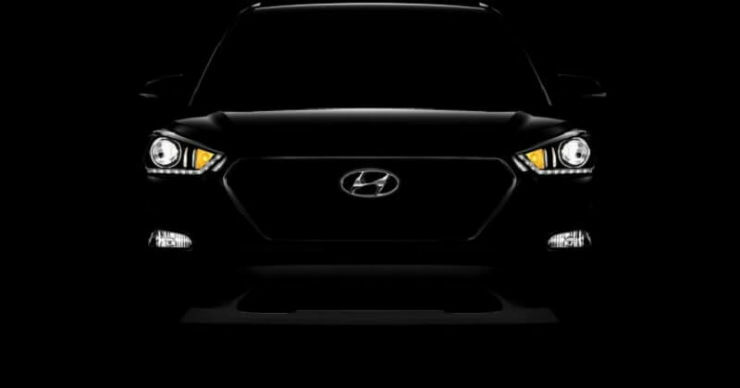 It will allow Hyundai to price it more competitively as well, under the FAME incentive given by the government. 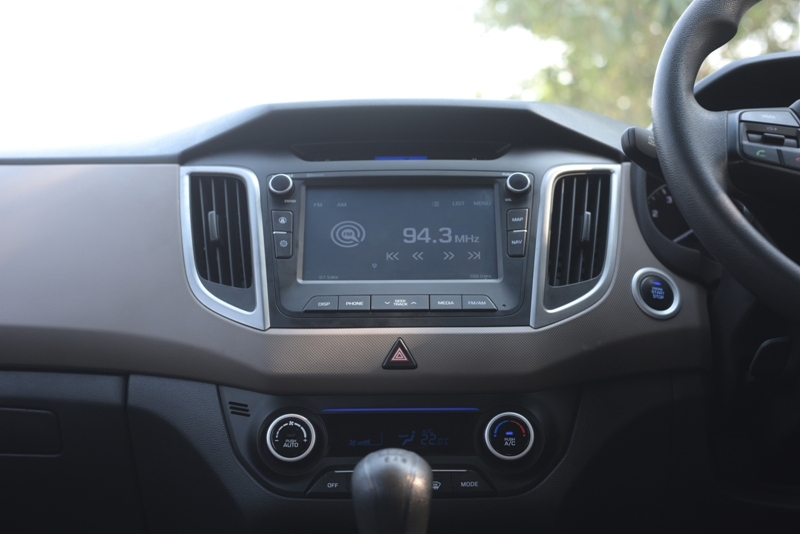 The current Creta is the benchmark when it comes to interior quality and fit and finish. Changes on the Brazilian model were mainly to the colourscheme of the interiors, which now gets a new brown/black dual tone finish. This is an interesting shade since that has never been offered in this segment. We are used to seeing the beige/black treatment and this brown could be an interesting addition. Hyundai cars have always been at the top when it comes to providing features. 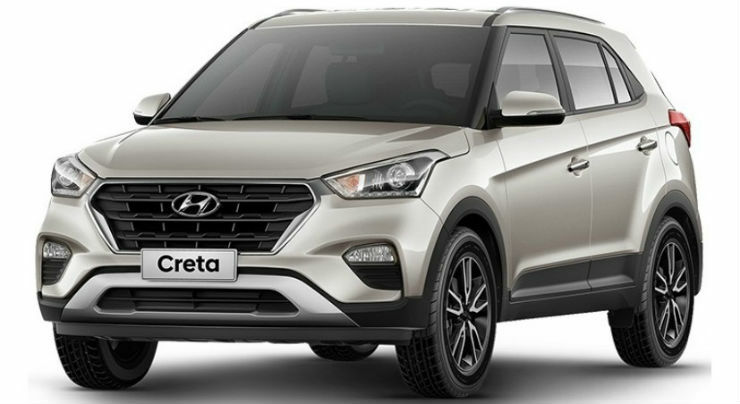 The trend will continue with the new Creta. In the Brazilian market, the Creta gets new features like LED fog lamps, tyre pressure monitor system (TPMS), cornering lights and hill-climb assist. The current Creta already has a touch screeen display with a reverse parking camera, which we think will be made bigger with the arrival of the new vehicle. While Hyundai hasn’t officially said it yet, the 2017 Creta will be getting Apple Car play, Andriod Auto and Mirrorlink. In addition to this, there will also be a new Arkamys sound system on offer. While we aren’t sure about the sound system, the mobile phone connectivity will surely be on offer on the new vehicle.